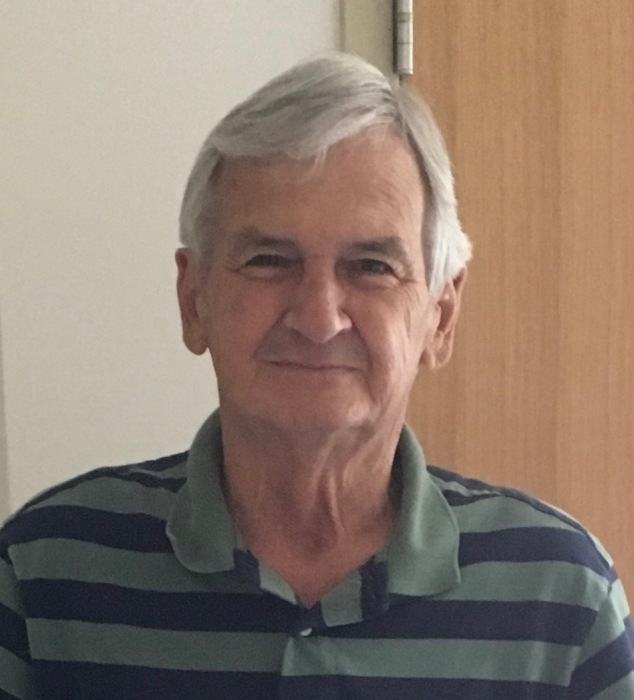 Lawrence “Alvie” Easton, 81, of Rogers, Arkansas passed away at his home on Tuesday, February 12, 2019 with his family by his side. He was born June 27, 1937 in Rector, Arkansas to Clarence Easton and Verdis Huffstuttler Easton. He proudly served in the United States Army. He was a hard worker and kept his hands busy serving his family and doing good for others. He truly lived the scripture “Do unto to others as you would have them do unto you.” Alvie was known by everyone as one of the nicest men you would ever have an opportunity to meet. He was preceded in death by his parents and 7 siblings. Alvie is survived by his wife of 52 years, JoAnn Holt Easton; two sons, Terry Easton and wife, Bridgette of Jonesboro, Ark., Joe Easton of Bentonville, Ark. ; a dear brother-in-law, Tony Holt (Carol); one sister, Marcella Cooper of Paragould, Ark; five grandchildren, Michael (Becky), Brian (Tracey), Chad (Veronica), Mackenzie and Macklaine Easton and three great grandchildren, Annabelle, Emery and Carter. Funeral Services will be at 4:00PM, Friday, February 15, 2019 at Stockdale-Moody Funeral Chapel in Rogers. Visitation will be from 3:00PM until service time. He will be laid to rest at the National Cemetery in Fayetteville.